Following a recent change to the availability of Early Years provision in a maintained school, we can now offer parents opportunity to take up additional chargeable sessions on top of the 15 hours free provision. 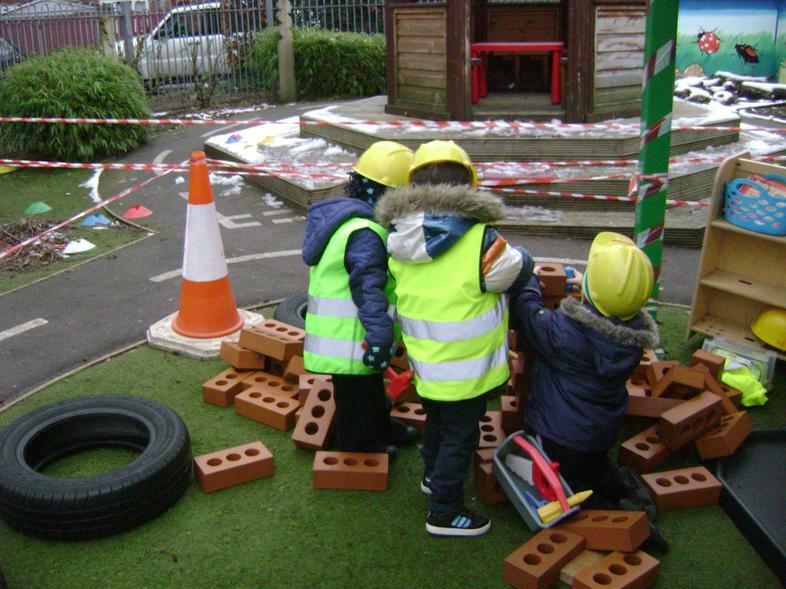 If your child attends our Nursery for the full 15 funded hours, you will be able to request additional paid sessions. This will allow parents more flexibility in accessing high quality, teacher-led nursery education within a school environment.